Well, friends...it is fall break for this teacher, and I must say that I am enjoying every single second. I *might* still be in my pajamas! Fall break feels super late this year, but I am not complaining one bit. It has definitely been nice to have a little break from my sweet loves. 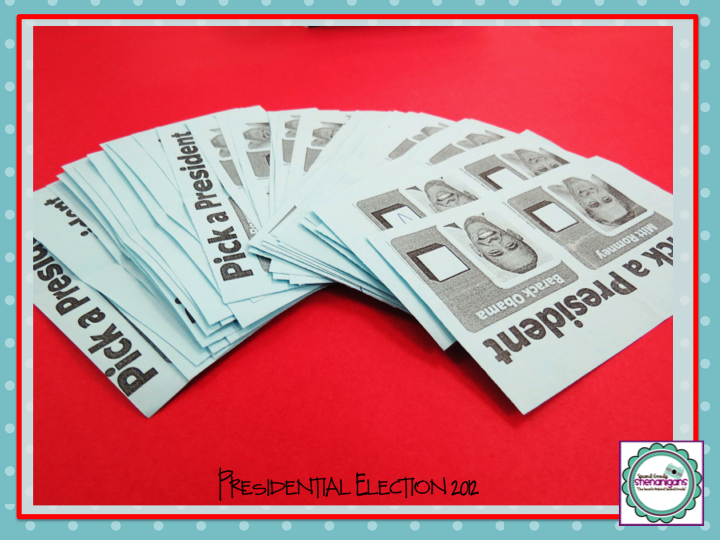 Since our fall break began last Thursday, we had to squeeze in a little election fun before we left. 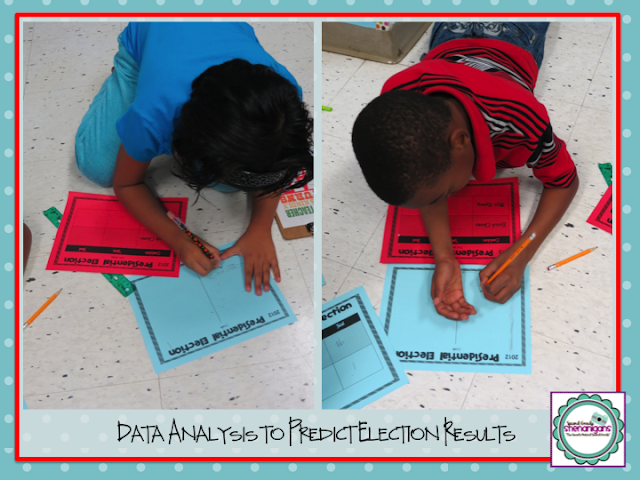 Since my kiddos have been all into data analysis and probability in math, we chose to do a little election analysis in the classroom. Let me just say...they were ALL about this activity. At our school, we held a mock election. Prior to the announcement of our results, my students polled a first, second, and third grade class to see if we could predict which candidate the majority of our school would select. I must say...we were spot on! 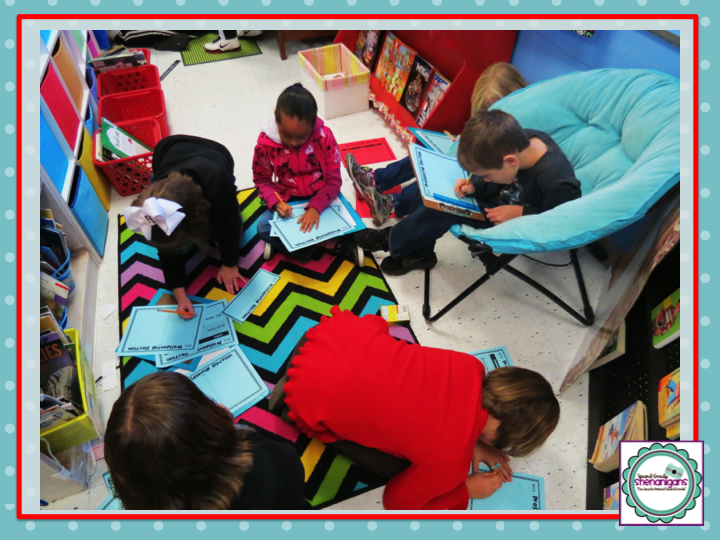 Here are a few pictures of our activity. 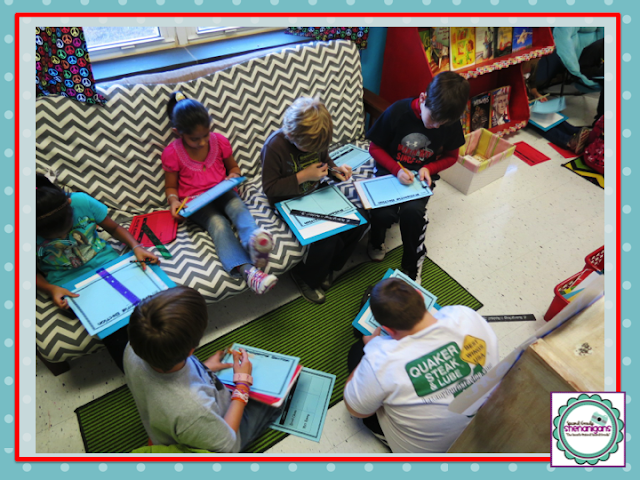 Each group reported the results from one grade level. 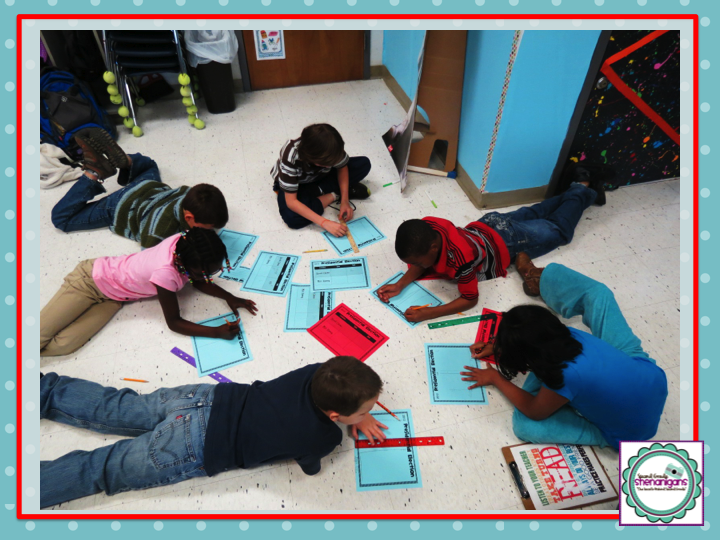 In order to draw conclusions, they had to create two different graphs or tables of choice. I can honestly say that I have never turned my kiddos loose to draw graphs completely on their own, but y'all...they blew me away! 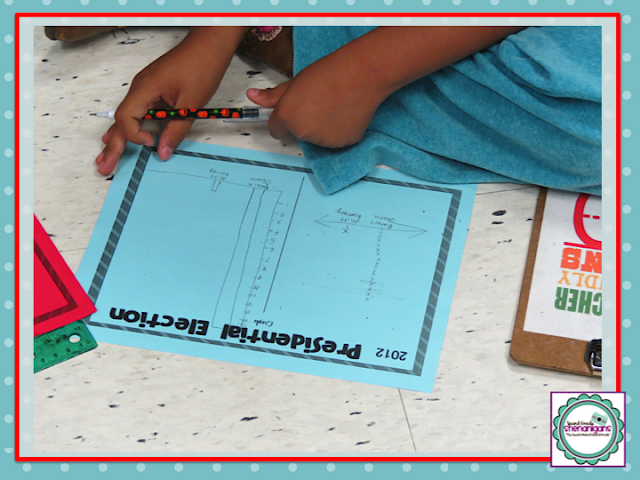 Plus, I loved the variety that they used within their groups to represent the same data. And of course, they had to be precise! Once the students completed their graphs and charts, they had to write a paragraph to show which conclusions they were able to draw using their data. Then, we discussed the probability of which candidate we thought would win our school wide election. 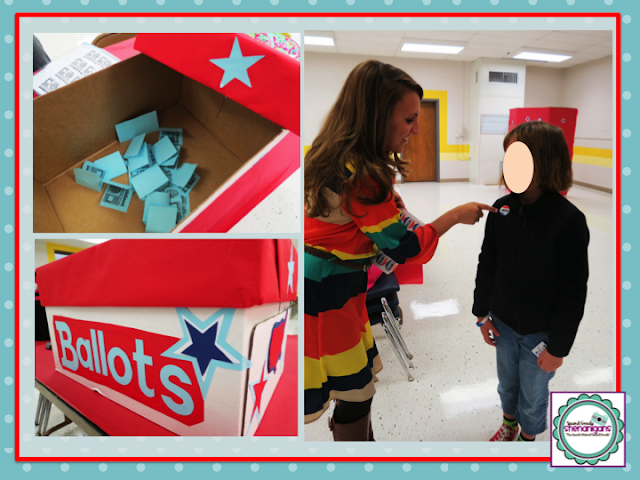 After all of that hard work, it was time to cast our votes! We have worked really hard over the past few weeks educating the students on both candidates. In our classroom, we held a small debate. Unfortunately, I was out of town during the debate, but my student teacher said that they completely rocked it! Some of my wonderful parents, along with my sweet student teacher, helped create and run our school wide election. 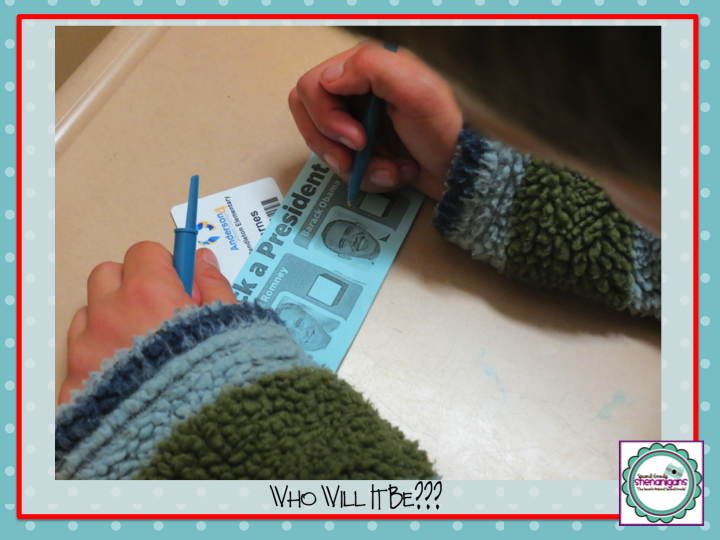 The students were so excited about the opportunity to let their voice be heard! Such a great way to end the week! I can't wait to see them again on Wednesday, so that we can discuss what went down across our country during the "real" election. I hope that you all had a fabulous Monday. Don't forget to get out and VOTE tomorrow! Great idea! 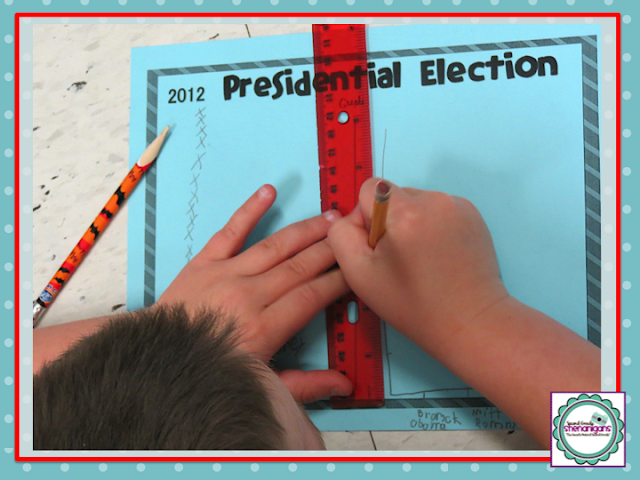 Looks like the students had a great time learning about the election process. 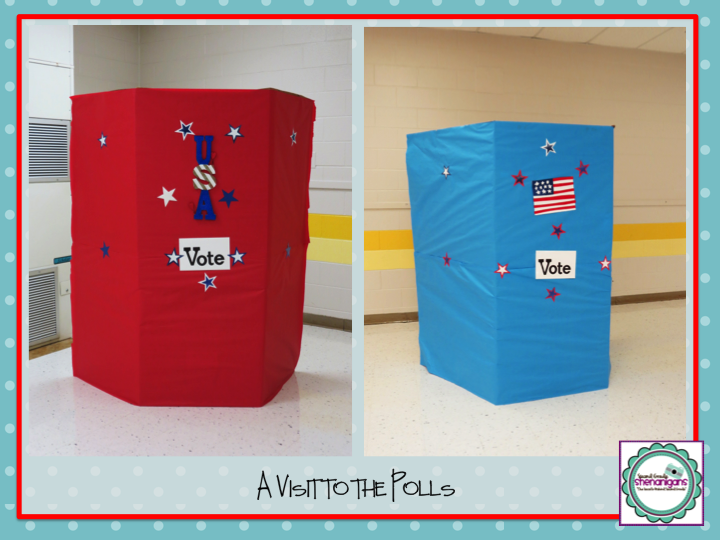 Love the voting booths! Our students are looking forward to the big day tomorrow. Awesome!! I bet the students loved this!! I loved the voting booths -and the ballots so kids friendly/. I'm sure those lessons are the kinds they never will forget. Great ideas!